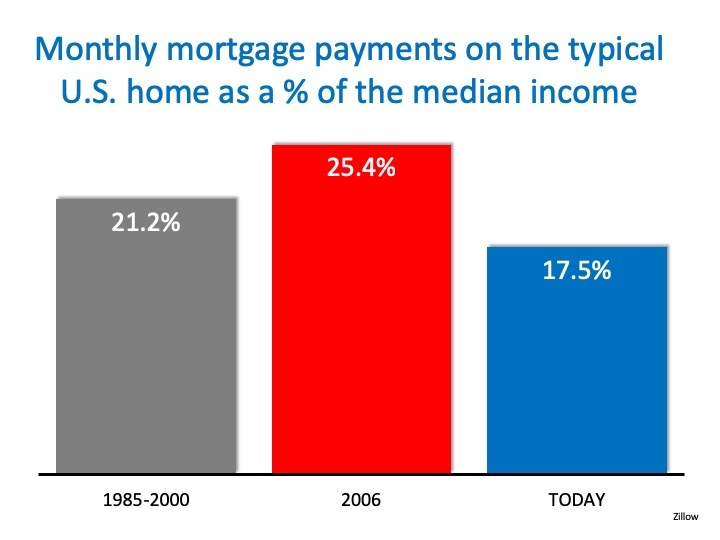 A major challenge in 2006 was the number of foreclosures. 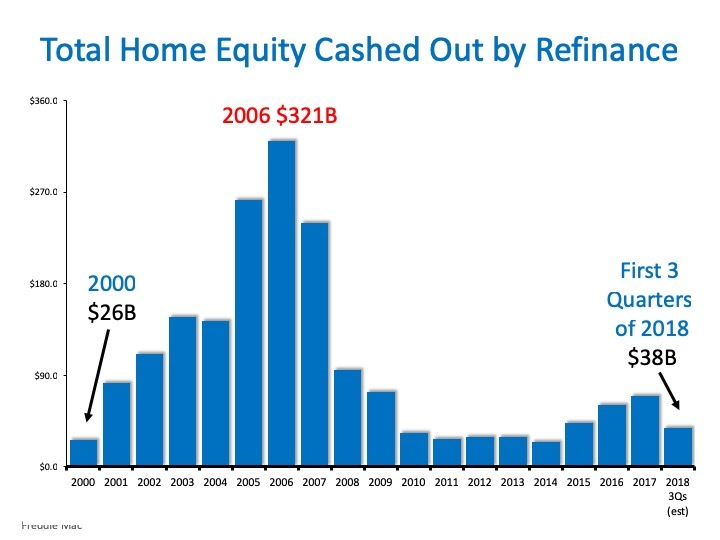 There will always be foreclosures, but they spiked by over 100% prior to the crash. Foreclosures sold at a discount and, in many cases, lowered the values of adjacent homes. 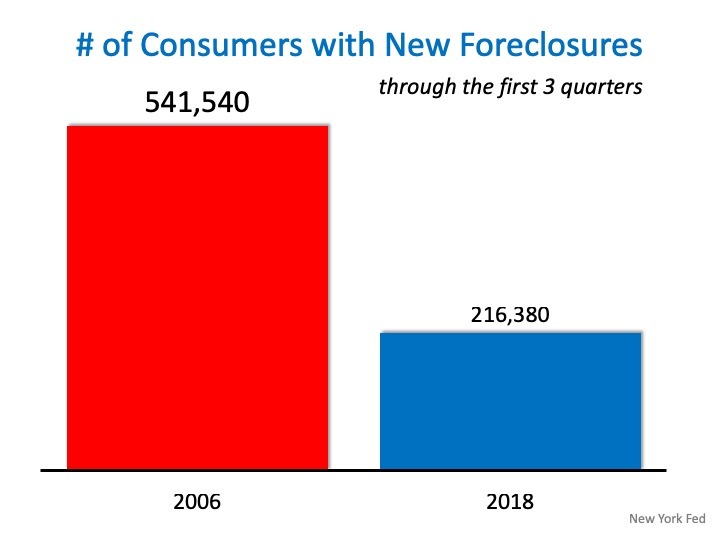 We have ended 2018 with much fewer foreclosures than we ended 2006 with. 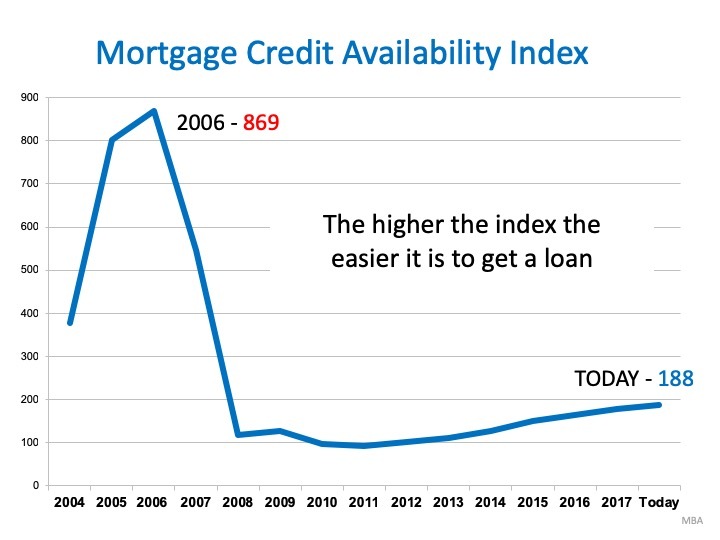 There is change coming to the housing market in 2019 because the rate of appreciation cannot continue but the bright side is that the market is moving to a more healthy state with more inventory available and longer days on market. Meaning we are shifting from a flat out seller’s market to something a little more sustainable. The graphs above show that the market is much healthier than it was prior to the crash ten years ago.